The Survey of Marital Generosity (www.stateofourunions.org) was published in 2011 and was a summary of almost 2,000 couples’ response on what makes a marriage very happy and what makes a marriage strong (i.e. not prone to separation or divorce). It comes to no surprise that ABOVE AVERAGE SEXUAL SATISFACTION and ABOVE AVERAGE COMMITMENT makes for the desired outcome of BOTH very happy and also strong/ divorce-proof marriages. If you were do do a change or two in a marriage in trouble it would be to stay totally forever-minded and up the ante in cuddling. Happy marriages are aided by ABOVE-AVERAGE GENEROSITY TO SPOUSE and ABOVE-AVERAGE ATTITUDE TOWARD RAISING CHILDREN. So to show goodwill and affection to spouse and kids is a win-win for every one involved. Whoever says what goes around comes around is saying a truism for family life for sure. Not surprisingly but most emphatically, strong marriages show ABOVE-AVERAGE MARITAL SPIRITUALITY (GOD AS THE CENTER OF THE MARRIAGE). 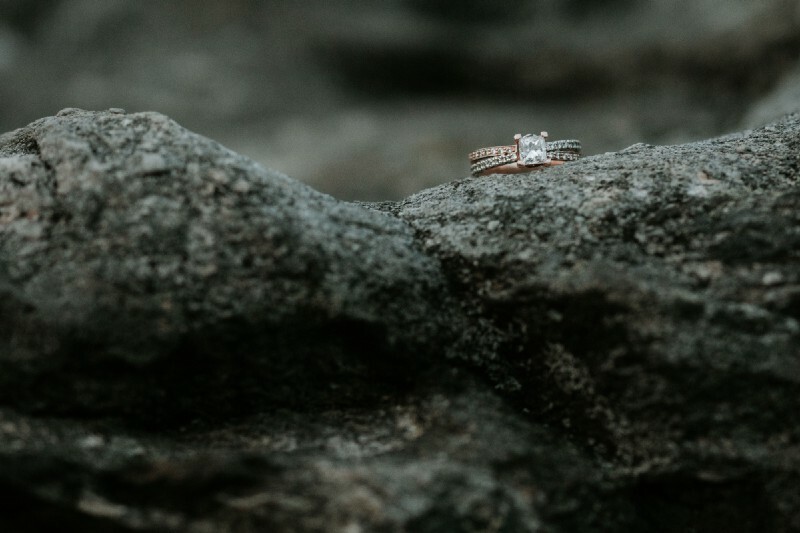 There really is no way around it — a shared prayer life with affirmation that Christ is the help and guide through it all is as crucial as having the commitment and the intimacy that defines a marriage secularly. As God is the author of marriage and the Divine Designator, to look to Him in good times and in bad should be natural in this supernaturally informed union. In summary, go for the true meaning of marriage by sharing the marital intimacy it was made for in the spirit of fidelity and commitment and secondly, love your spouse, your kids and most importantly your God and you get all the good stuff that marriage is meant to be-one’s bliss and one’s bedrock. Originally published here. Republished with permission.